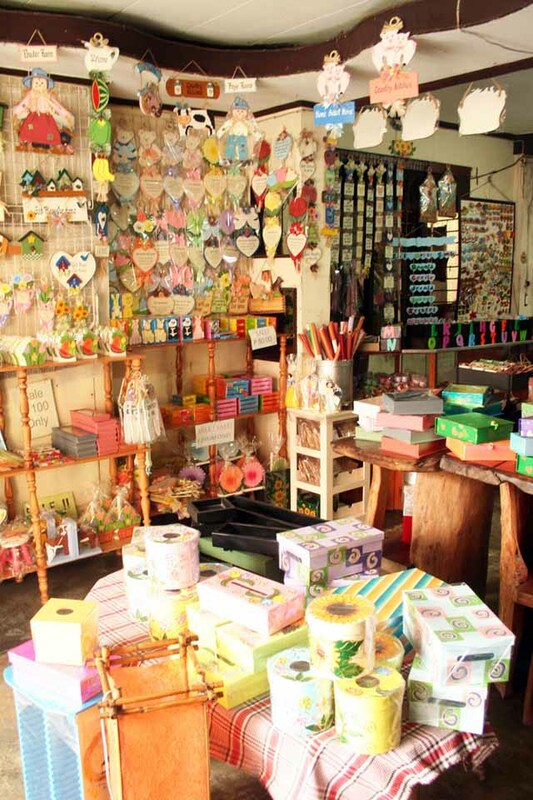 Take a daytime tour of this Laguna town and shop for furniture, decor, whimsical crafts, bakya, and more! 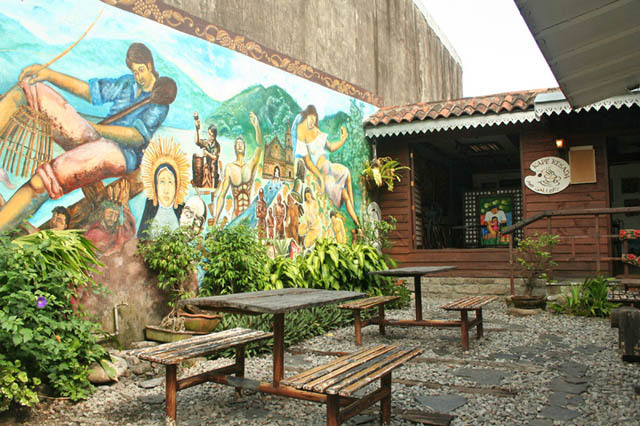 Paete, Laguna is known for its generations of skilled artisans and their woodcarvings—from life-size statues of saints, to miniature sculptures and wall hangings. The town is also famous for its craft of colorful taka or papier-mache horses. 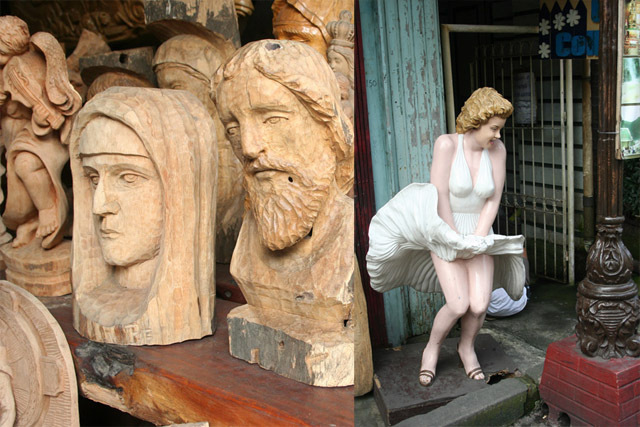 With a century's worth of artistry under its belt, Paete was declared the "Carving Capital of the Philippines" in 2005. What to do in this artist town? 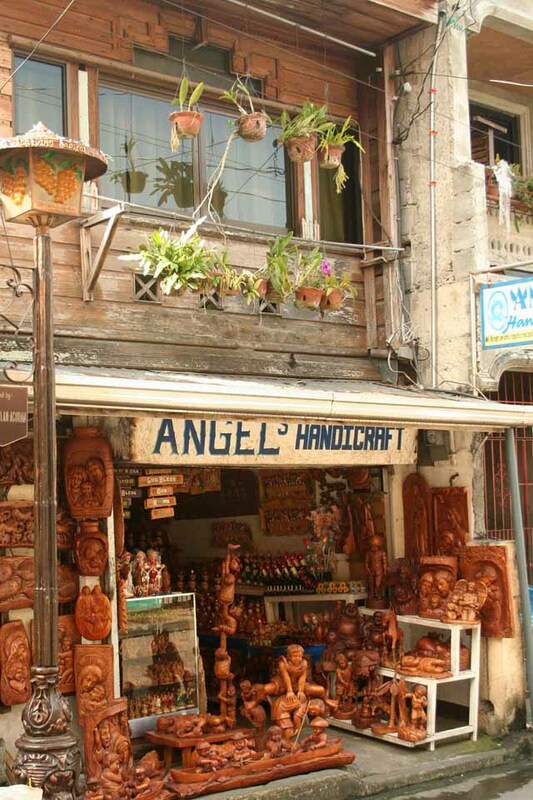 Get your dose of history, religion, and lose your senses in the rows of shops selling handcrafted furniture and treasures. 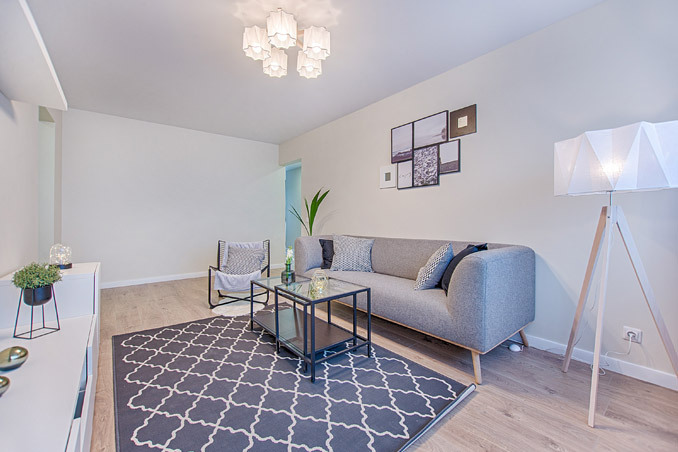 We’ll give you a tour! 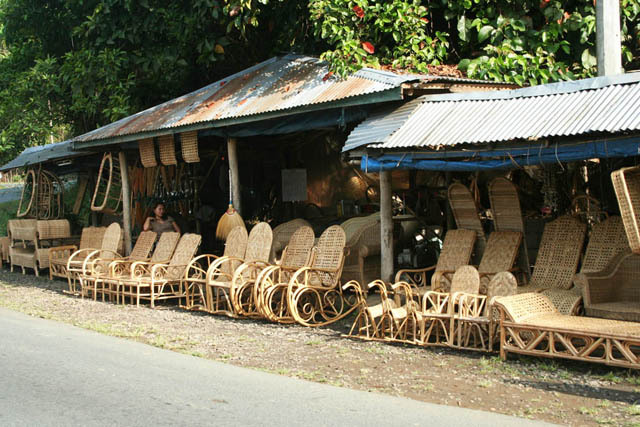 About an hour and a half into your trip, you will find interesting roadside stalls in Mabitac that sell rattan furniture. The pieces are all handmade, and if you're lucky, you'll see a craftsman in action, weaving a new piece of furniture in his little shop. A little farther down the road, more stalls sell assorted handmade hats from Quezon for a song (for less than P100 apiece). 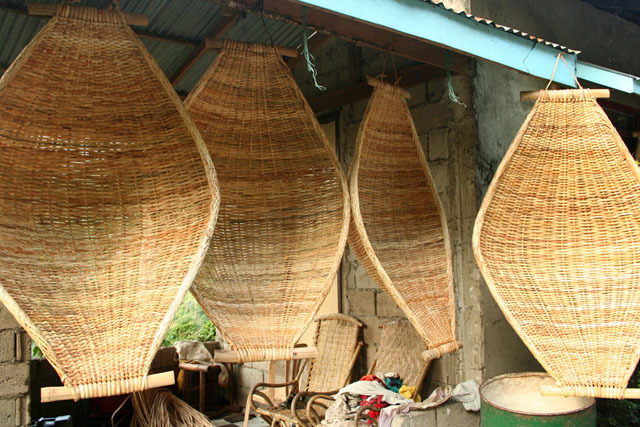 Also displayed are rattan baskets from Siniloan, and old-fashioned duyan (woven cradles). 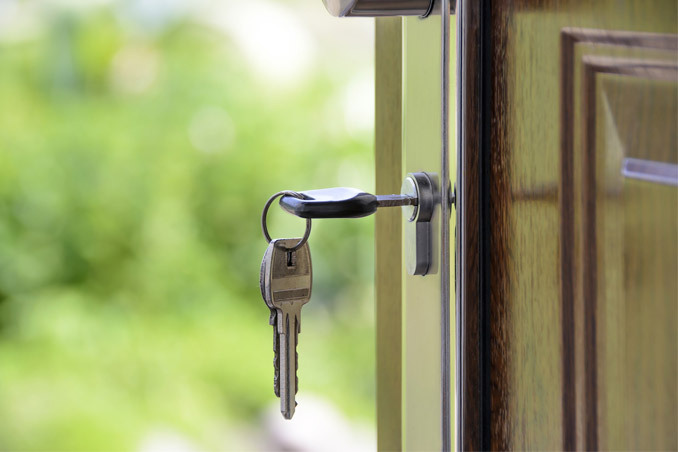 Try haggling-some owners might give you a decent discount. 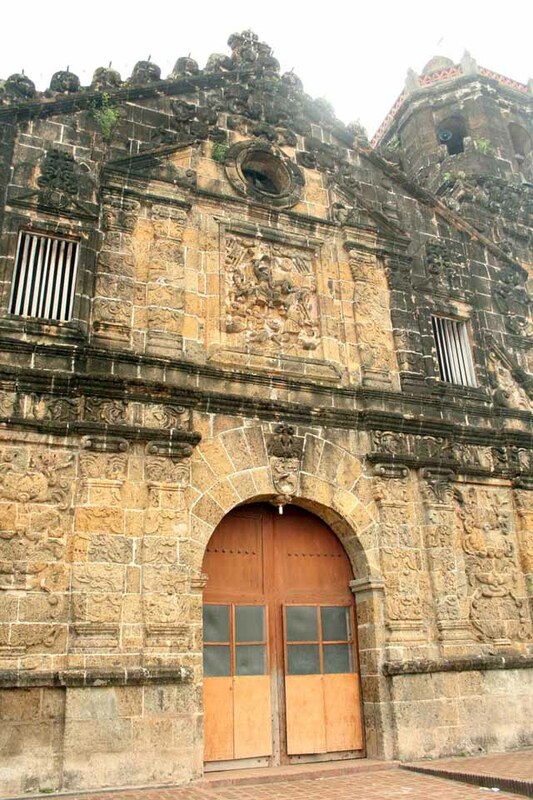 Built in 1645, the church is a treasure trove of antiques and santos by Paete's forefathers. Two of the most treasured pieces are the gigantic paintings of St. Christopher, hung side by side on the walls by the entrance. Other treasures include the five antique rebultos at the overwhelming altar, which almost transports you back to Spanish times. 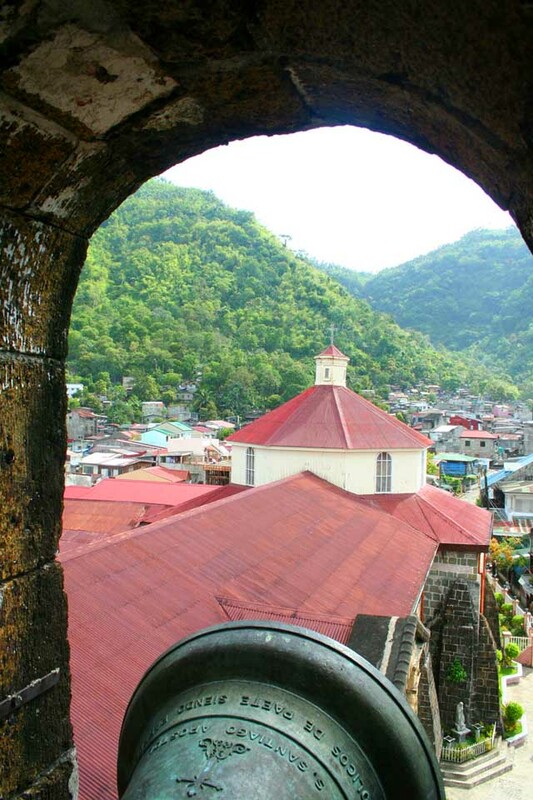 Don't forget to climb up the bell tower-a picturesque view of the little town sandwiched by Laguna de Bay and the Sierra Madre mountain range awaits you at the top. 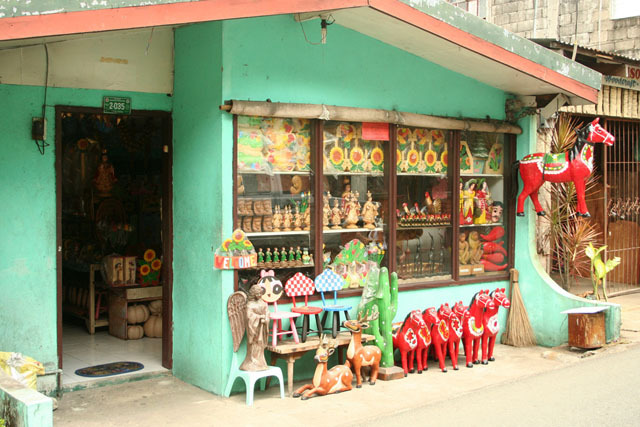 Amidst the dozens of handcarved wood stalls is this small store that sells—along with the usual religious santo—charming figurines depicting Pinoy traditions and habits like fishing, playing luksong tinik, and climbing the palo sebo (pole). 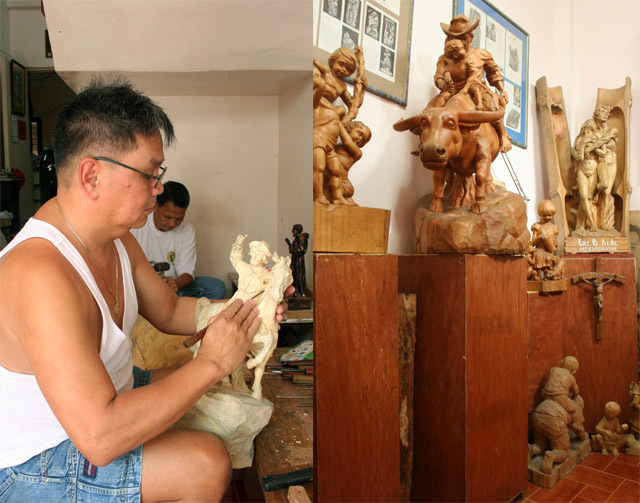 Mang Luis is one of the best sculptors in Paete. You will often find him outside his shop, carving a new sculpture. 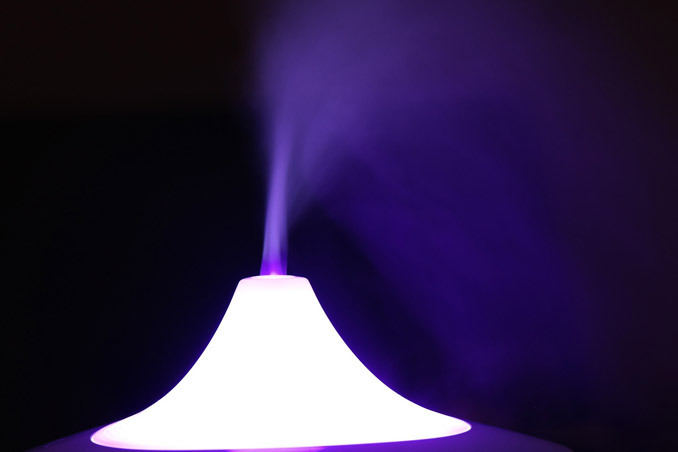 Art collectors seek him to have pieces customized, and the pieces are finely done, and full of expression. His work goes beyond the usual statues and religious pietas, Mang Luis also specializes in huge wooden tablets depicting local scenes. If you're an art collector or simply interested in one-of-a-kind pieces, contact this master carver. 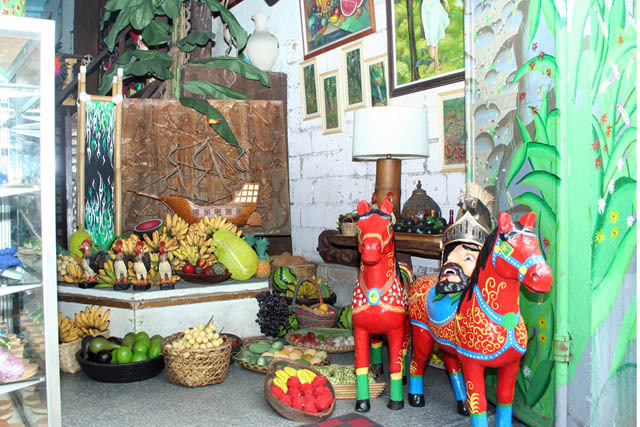 If you're looking for ready-made woodcarvings, you'll find many choices at Joseph Husband of Mary Handicraft. Take your pick from small souvenirs to huge carved frames, quirky Hollywood figures, and Spanish colonial-style religious busts and figurines. 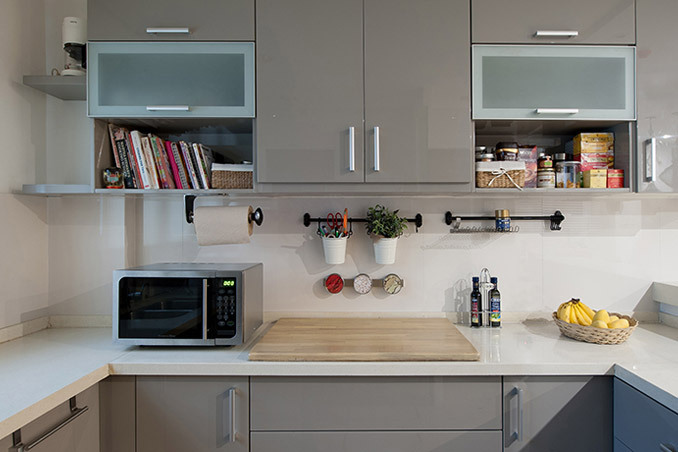 They also do repairs and repainting jobs. 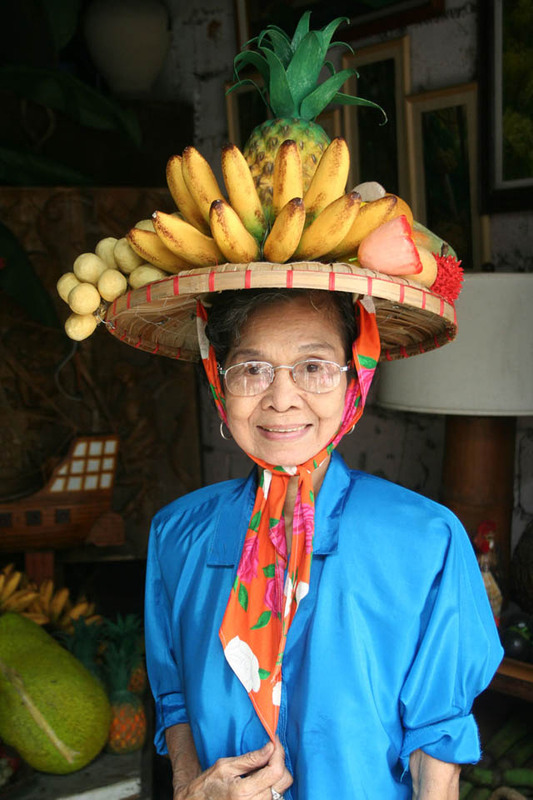 Paete is also famous for hand-carved and hand-painted bakya or wooden clogs. 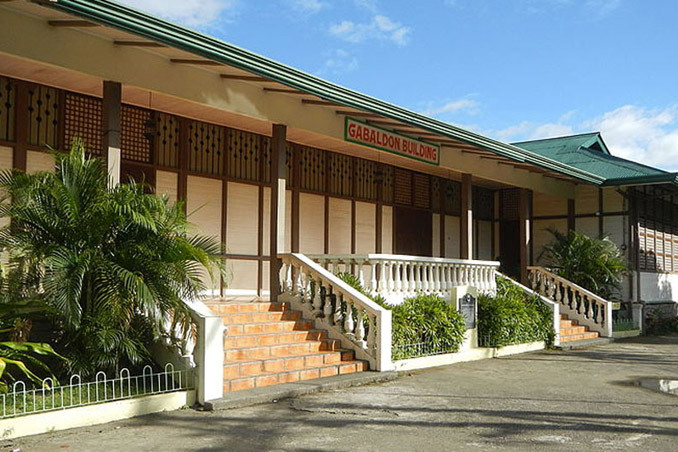 Since the 1950s, the Cagandahan family of Paete has been supplying department stores and exporters with their handmade footwear made of santol wood. These sell less than the prices in the malls. 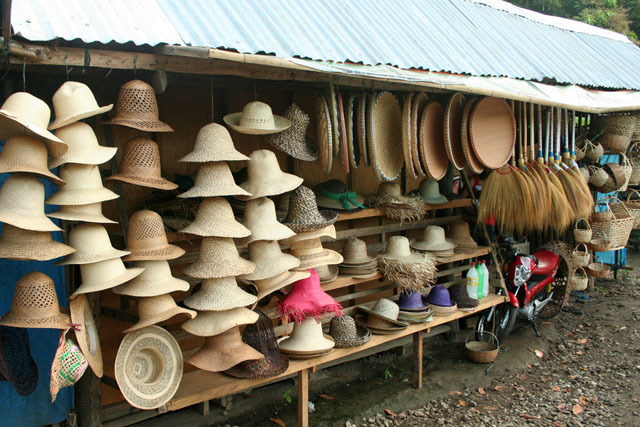 Many of the souvenir and crafts stalls sell bakya. 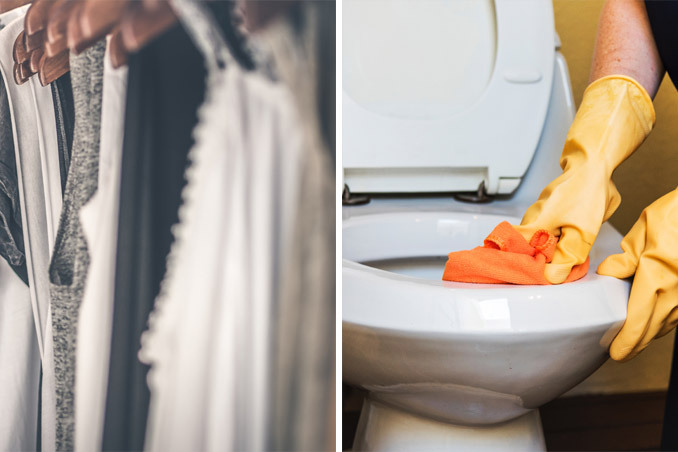 If you’re into country-style pieces, head to Cabrera’s, which sells wooden home décor, functional gift items like tissue paper holders and organizers and even door signs you can personalize with wooden letters. Manila East Road, Paete, mobile 0939-908-2533, or visit their Facebook page. Ever wonder where the malls get the humongous ceiling décor they have on display? Those are made of papier mache, and they are manufactured in Paete, specifically by Lino Dalay's Ang Hugis at Buhay sa Paete. 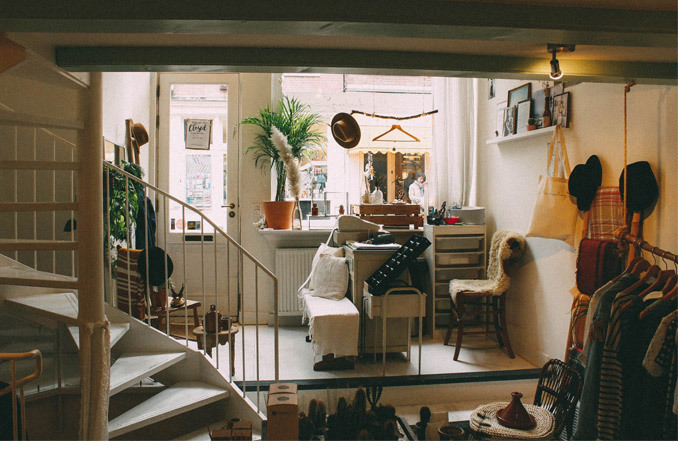 His showroom displays a hodgepodge of décor used in productions and setups, and also small items you can buy retail. Get the realistic papier mache fruits for your dinner table centerpiece back home—the bananas look good enough to eat! 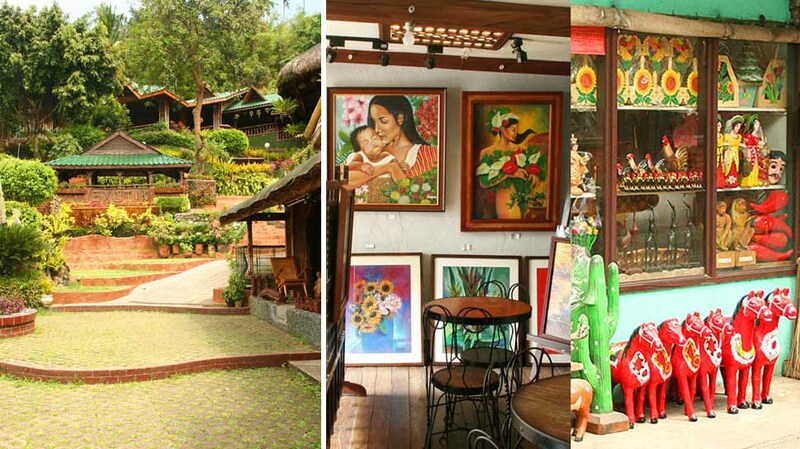 In the middle of the Tourist Lane is a quaint coffee shop-slash-art gallery that showcases the artworks of local painters. 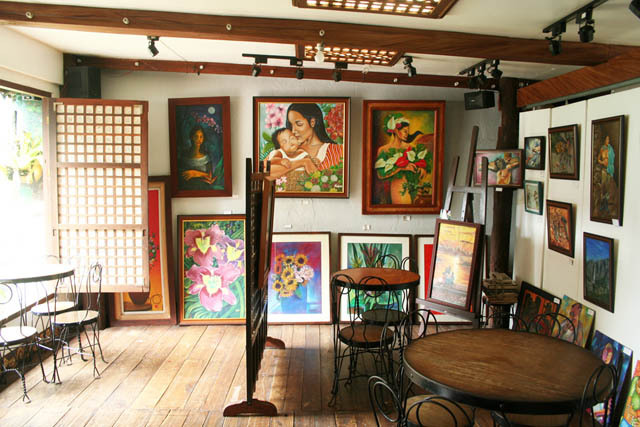 The brainchild of dentist and art aficionado Dr. Nilo Valdecantos, Kape Kesada is Paete's first art gallery. Dr. Valdecantos designed the interiors of the gallery himself, using discarded materials he found in his travels. 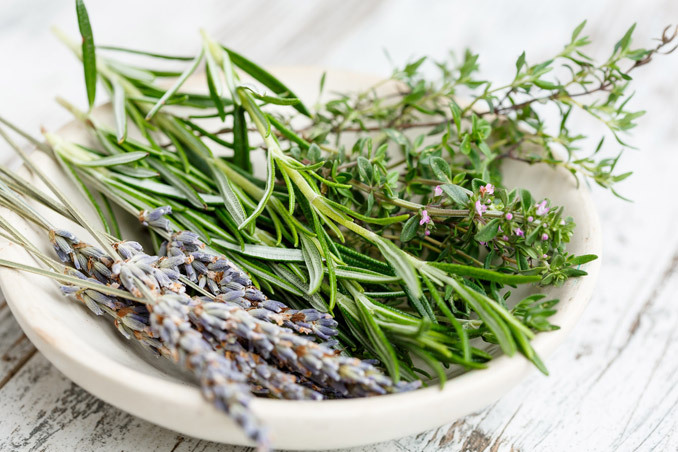 The result is a rustic ambiance that gives the café an old-world charm. 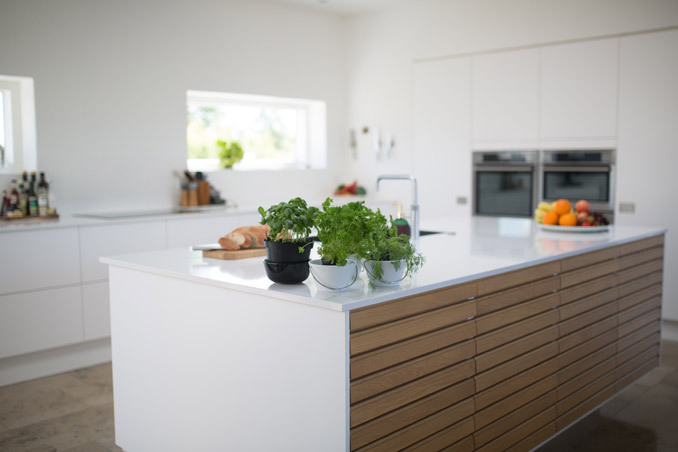 The cafe is open from Tuesday to Sunday, 9am to 6pm (closed at lunch). While you’re in Paete, might as well get a bite to eat! No visit to Paete would be complete without a trip to Benga, Paete's famous Chinese restaurant. It has been around for over 40 years and has become an institution. When you're hungry from all the shopping in Tourist Lane, head to the end of the street and try Benga's tasty pancit ulam or their fried chicken. It’s easy to locate—just ask the locals for directions, everyone knows where it is. Located along the National Highway, past the Iglesia ni Cristo church is Exotik, a rather touristy roadside resto that will literally test your guts. As its name suggests, the restaurant serves exotic Filipino fare such as adobong palaka. Foreigners are especially curious of their sawa (boa constrictor) viands. 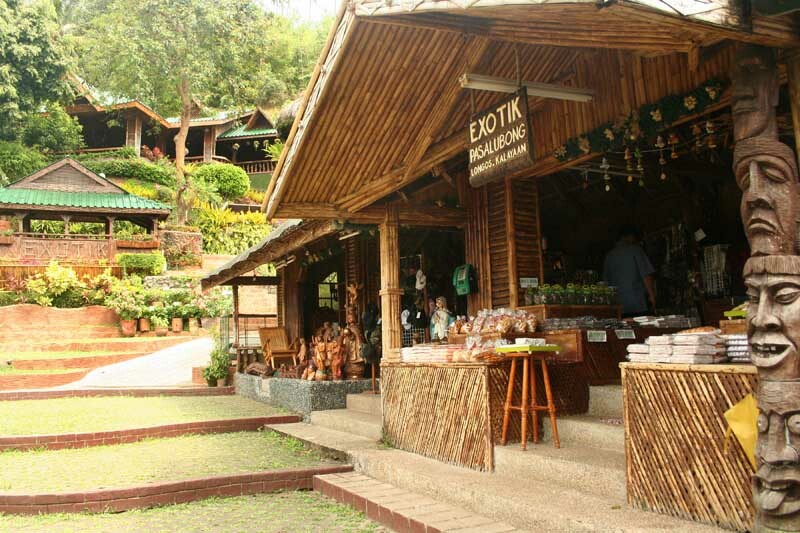 Don't be fooled by its name though—Exotik also serves typical Pinoy food like sinigang and adobong baboy. Don't forget to say hello to their resident boa constrictors—one of them is as thick as an electric pole! You can ask Paete’s local Tourism Office for assistance, and they will gladly give you a guided tour. 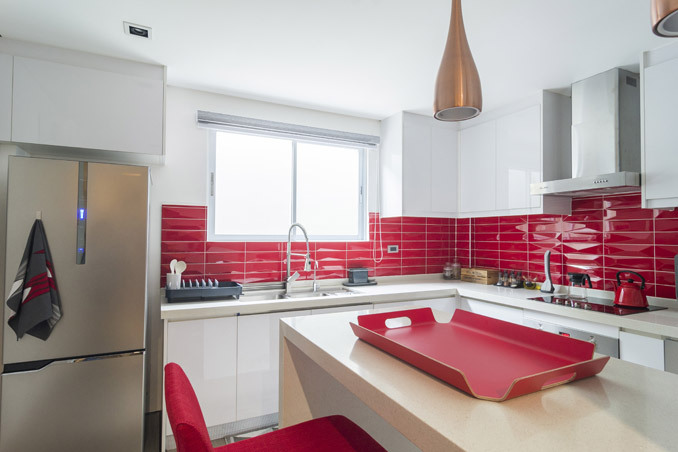 Paete is approximately three hours away from Metro Manila. For directions on how to commute or drive to Paete, click on this site. Read the original article ("Arts And Crafts Movement") in the May 2008 issue of Real Living Magazine. 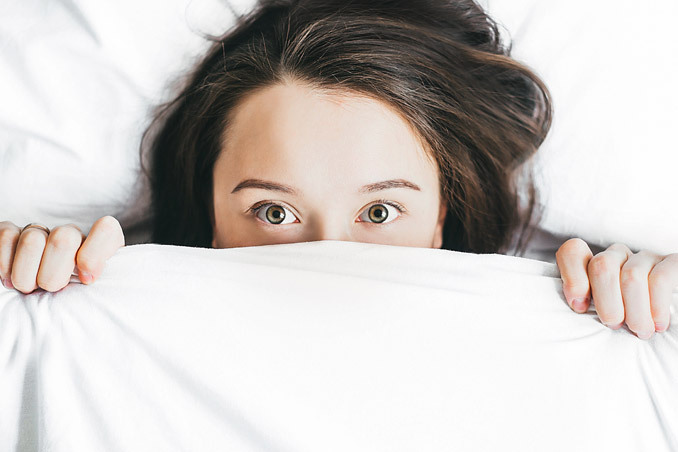 Minor edits have been done by the editors to update the information. 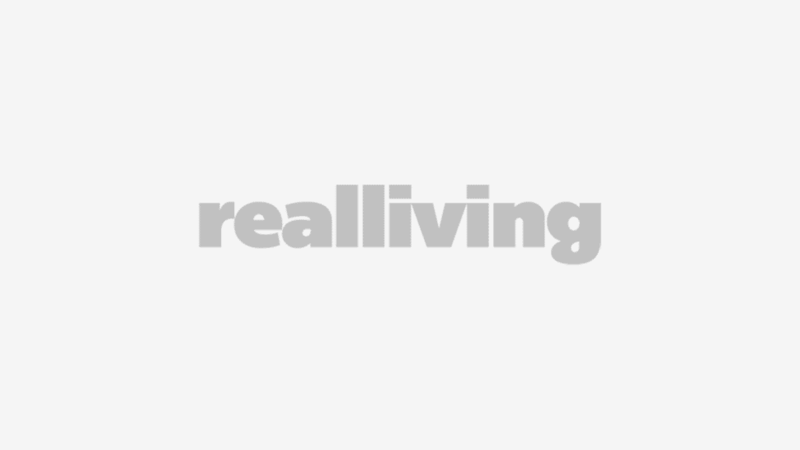 Download your digital copy of Real Living on the Real Living App. Log on to summitnewsstand.com.ph/real-living for more details.